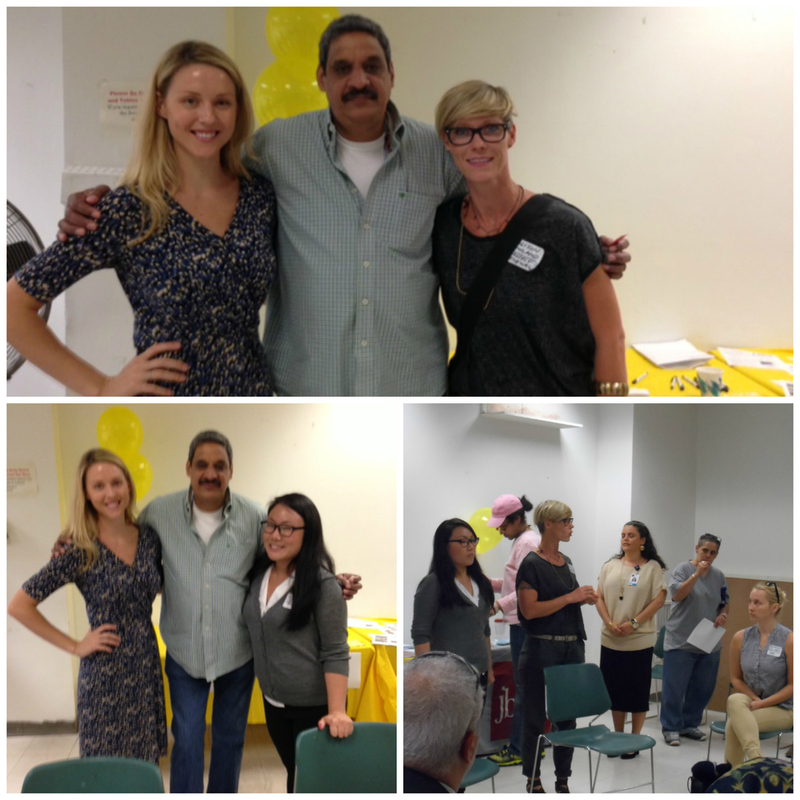 Geffner House celebrated National Recovery Month with the Addiction Professional's Day Community Celebration. We had over 60 attendees both professionals, consumers and community members. Presenters included Jewish Board of Family and Children's Services, MSOWS, Addictions Institute, HAI, Lantern Organization, Emerald Water and Huron Health Care.